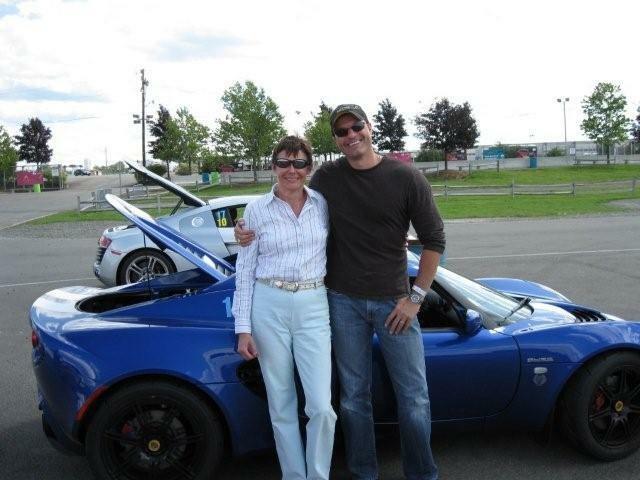 Bring a new customer to a Sports Car Driving Association event and you both get rewarded! As a Thank You to our existing customers, the SCDA is pleased to announce our Refer A Friend program enhancement for the 2018 season. Current SCDA drivers who help introduce their friends to the Sports Car Driving Association and high performance driver’s education will receive a $50 Credit towards a future entry by using coupon code “SCDANEW”. New SCDA drivers will receive a $50 credit after they attend their FIRST event. Credits can be applied towards any other SCDA event during this season! *Note: “Refer A Friend” $50 credits are not transferable year to year and must be redeemed the year they are credited. New drivers, be sure to mention the name of the person who referred you when you register for your first event. Current SCDA drivers, be sure to mention the name of the friend you have referred when you register for your event. SCDA Drivers with multiple credits may apply them all to a single event if desired. We at the SCDA appreciate the fact that many of our existing customers have been instrumental in introducing our program to friends, family and co-workers. This program will reward you AND your “first time SCDA” friend.